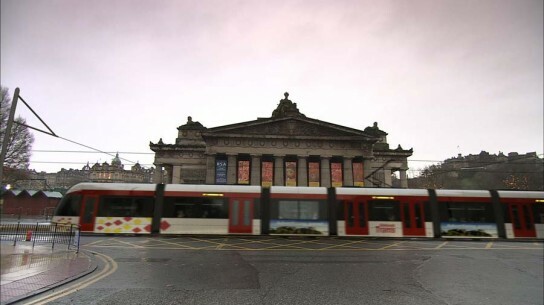 Edinburgh's Princes Street tram works are on indefinate hiatus a day before work was due to start on the new line. Despite the eleventh hour blow the famous arterial will still close from 0500 on Saturday. The confusing shambles arose after contractor BSC demanded last minute contract changes that proved unacceptable to project managers, Tie. These are said to constitute an eleventh hour fees hike of between £50 and £80m. It is thought that this state of affairs will not be countenanced going into next week and the route will be reopened if the situation is not resolved. 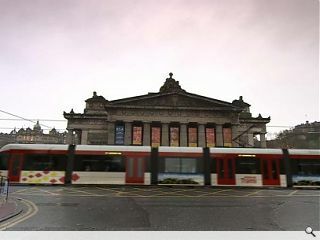 The landmark shoppers precinct had been scheduled to close for a period of one year to allow tram tracks to be laid.